100,00 € прибл. 7.197,19 руб. 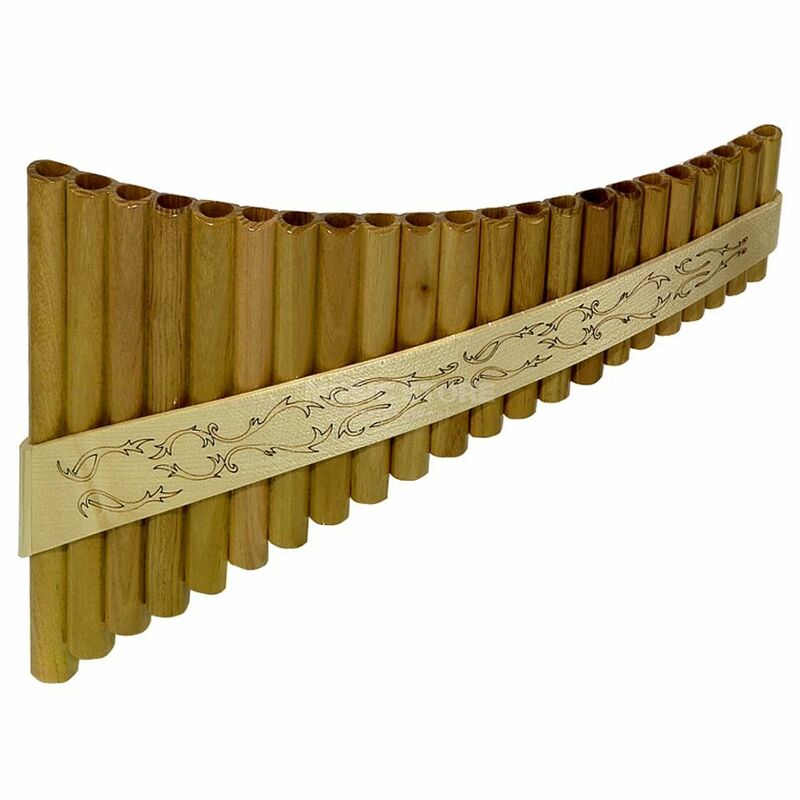 The Gewa 700.324 Soloist G Major Panflute is a handmade instrument manufactured from a Maple wood. Each of the 22 tubes is tuned to an extremely precise standard producing a pleasantly balanced sound.